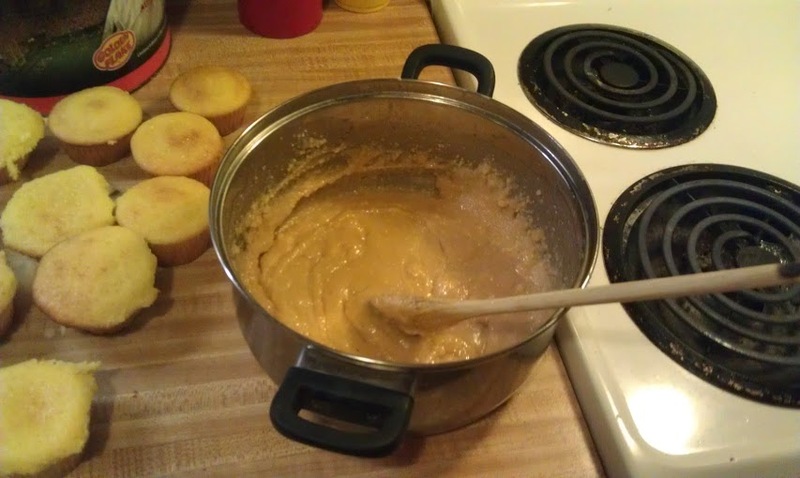 Well, I found a weird recipe online and had to find out if it was good. And guess what, it was good! 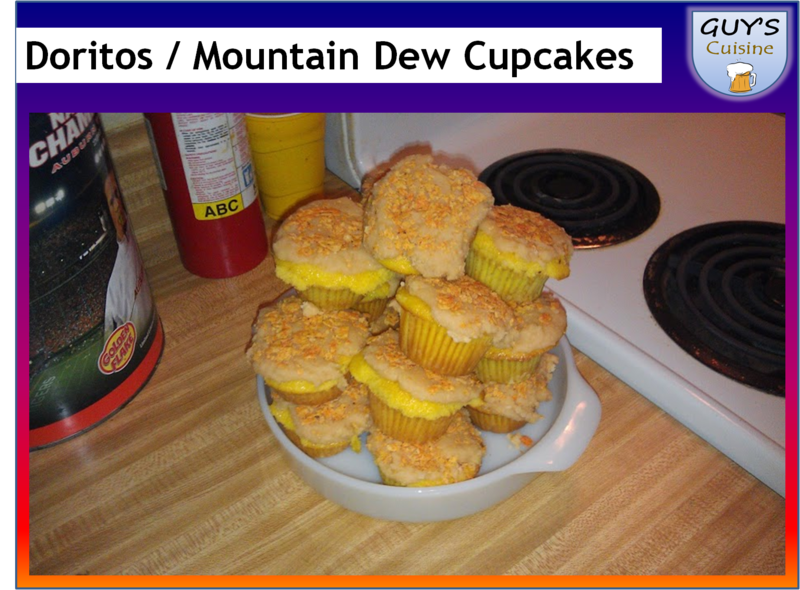 So, what happens when you take Doritos and Mountain Dew, and combine them in a cupcake, you get some goodness! Here is what you need! 1. 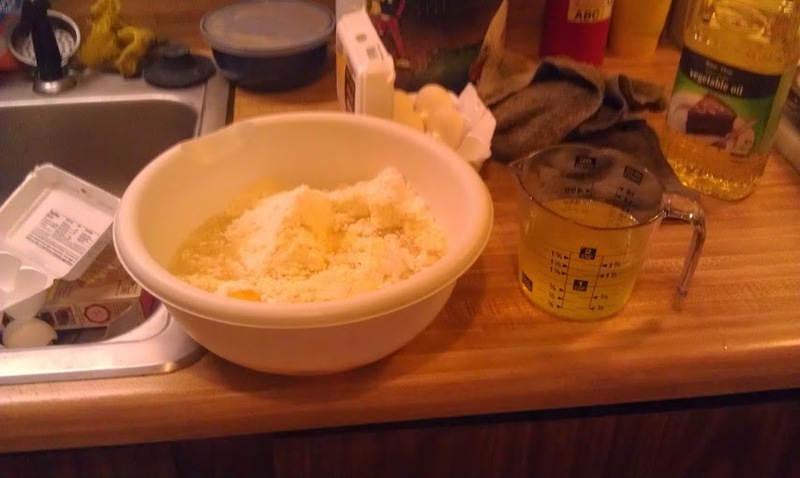 Mix all of the cupcake ingredients together. 2. 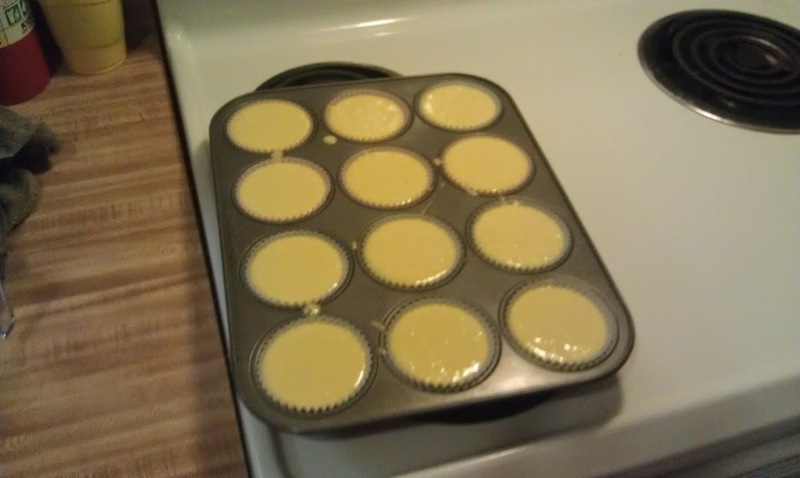 Line each cupcake hole with cupcake liners, then fill about 3/4th of the way up. 3. 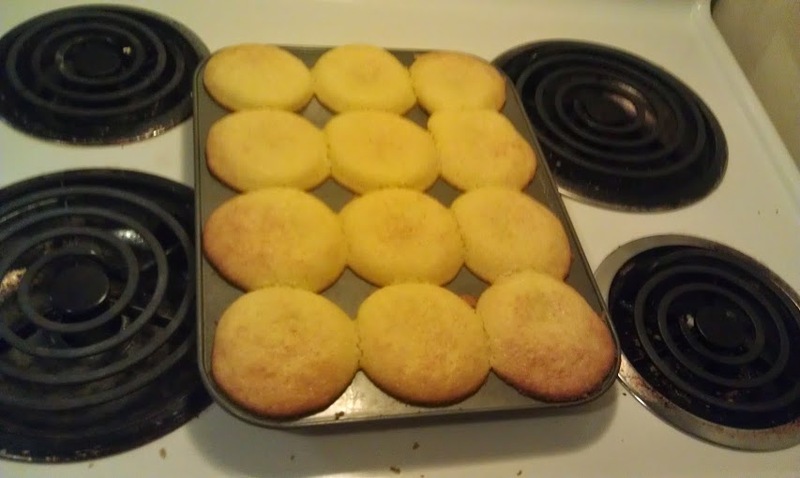 Bake the cupcakes in a 350 degree oven for 16-18 minutes. Check with a toothpick to see if the middle is done. 4. 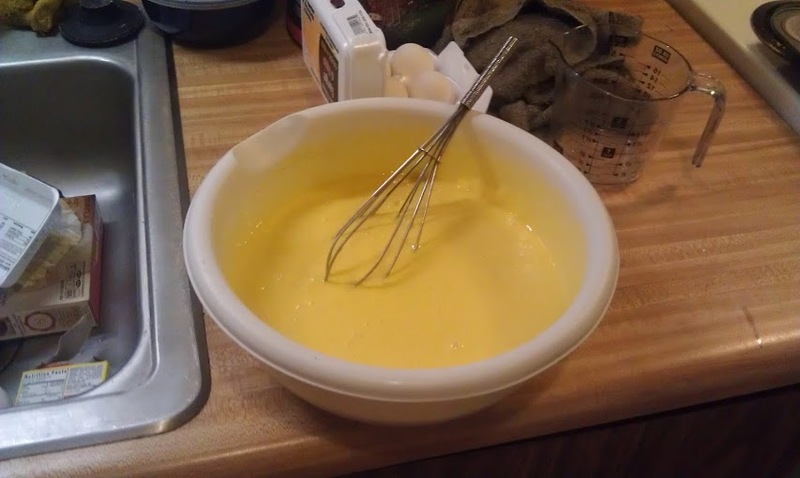 While the cupcakes are cooling, mix together the ingredients for the frosting. 5. Add frosting to the cool cupcakes. 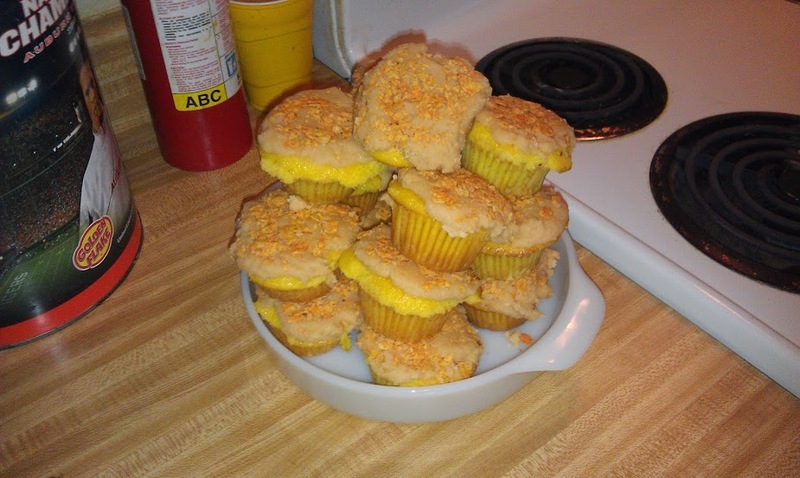 Then top with crushed Doritos chips. And there you go, these were very good!